Salesforce.com is aiming at changing the way corporate America thinks about marketing. This week Salesforce.com, the dominant cloud-based CRM, Sales and Marketing company, will be releasing its most recent quarterly result forecasting a target revenue of $4 billion. The company is looking forward to reach this target revenue by trying to transform the way in which corporate America thinks about marketing. 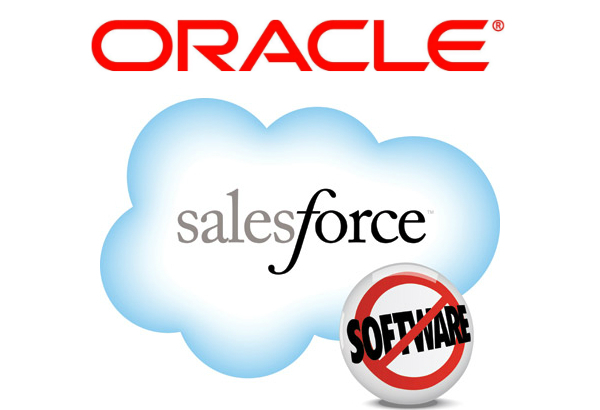 According to Marc Benioff, CEO of Salesforce.com, “in each and every case they are redefining how they connect their company with their customers”. They are working on the idea of making the company customer-centric, such that it will blur the traditional boundaries between marketing, advertising and customer service. 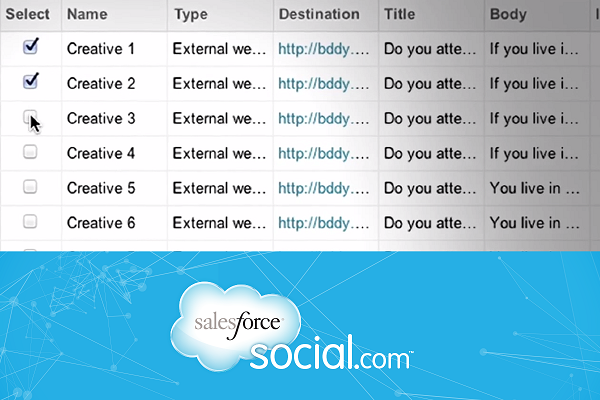 With the increased use of social networking sites such as Twitter and Facebook, Salesforce.com’s idea of putting social data to better use can prove to be greatly beneficial for the enterprises. This will allow the companies to interact with their customers at a more personal level. Graham Smith, CFO Salesforce, says “As long as we’re investing for significant growth you should expect operating cash flow to grow a bit more slowly than revenue”. Industry analysts have liked what they’ve seen so far. Salesforce.com’s shares have increased by 30% over the past year and have more than doubled over the past three, outpacing other tech stocks by a significant margin. Just like its ‘No Software’ success, we can only hope that Salesforce.com’s Marketing Cloud reaches new heights of success. 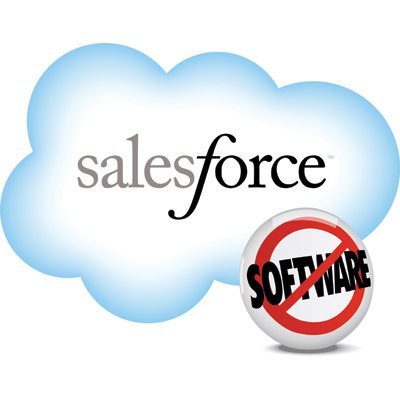 What do you think about Salesforce.com’s ability to change the way marketing works?